Pamela - Taiwan - HEARTSENT ADOPTIONS INC.
Meet Pamela, a gentle but energetic girl! Pamela has more than a thousand (diopters) for myopia and three hundred (diopters) for astigmatism. 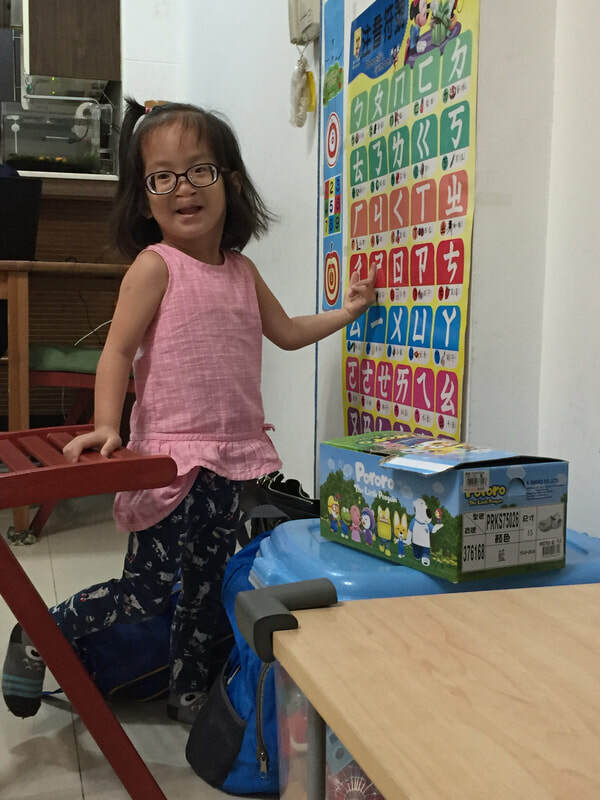 She has difficulty in language expression which is affected by cleft lip and palate. Currently, she is receiving language therapy. Her overall development is age appropriate. Although she may not speak clearly, Pamela is very social and likes to express herself. She likes to help others at school, and her peers like her. Some of her favorite activities are playing with puzzles and going on slides. Interested in adopting Pamela or learning more?